Aaron Holloway-Nahum, director of the excellent Riot Ensemble, has just put up a recording of my Riot and Juice Vocal Ensemble commissioned piece ‘Songs for Stanley’. The recording is from Juice’s performance earlier this year at the Wednesdays at the Forge series. This entry was posted in Composition, News, Recordings and tagged juice, riot ensemble on June 29, 2015 by Ben. 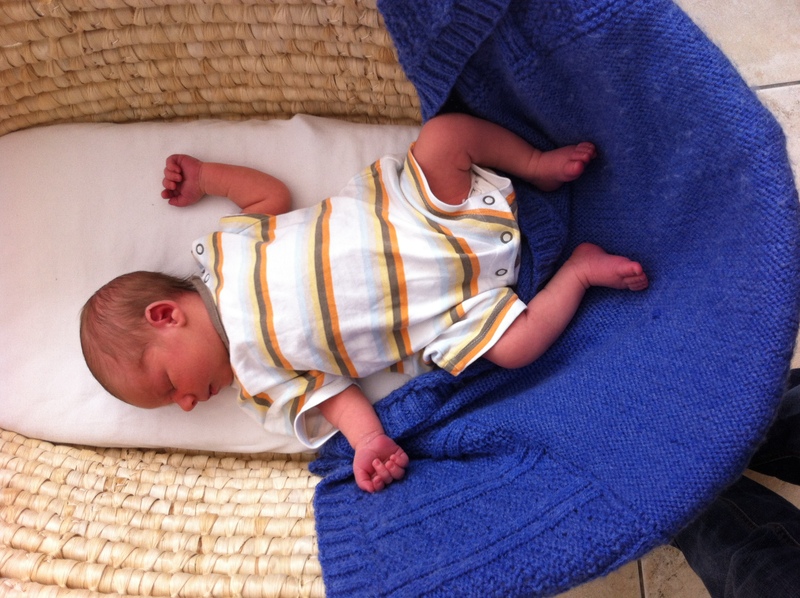 So the boy arrived, he’s called Stanley Robin Oliver and is great! This means that Juice will premiere ‘Songs for Stanley’ next Thursday 6th November at 7pm in Shoreditch Church alongside a couple of new pieces by Holly Harrison and Amy Beth Kirsten for Juice and the Riot Ensemble. Details available here. Should be fun and hope to see you there! This entry was posted in Composition, Gigs and tagged juice, riot ensemble, shoreditch, stanley on October 29, 2014 by Ben. My lovely and patient wife, Anna, is very pregnant right now. It’s an exciting time! The baby not turning up at this point means that I can’t announce the name of my new piece for Juice Vocal Ensemble yet. Following my dedication of Lullaby for Joni for my daughter I thought it would be wise to even out the score and have written five new settings of nursery rhymes for the impending arrival, Songs for ______. 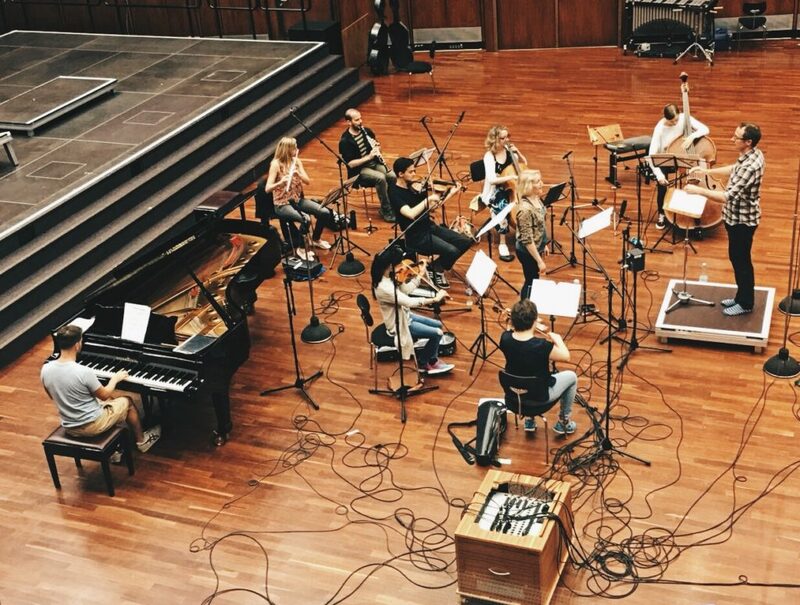 The new piece (with it’s full name), which has been commissioned by Riot Ensemble, will be performed at an excellent sounding gig, ‘she is a myth‘, at Shoreditch Church on 6th November at 7pm. This entry was posted in Composition and tagged juice, nursery rhymes, riot ensemble on October 15, 2014 by Ben.